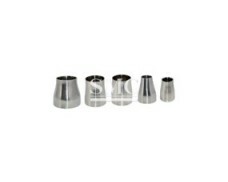 These are primarily used when quick assembly and disassembly of pipe line section is required under limited working pressure. 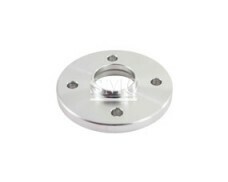 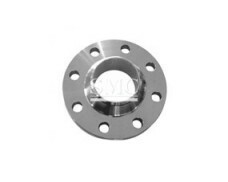 The lap joint flange with the stub end assembly are normally used in systems requiring frequent dismantling for inspection and cleaning and where the ability to swivel flanges and to align bolt holes materially eases the erection of large diameter or unusually stiff piping. 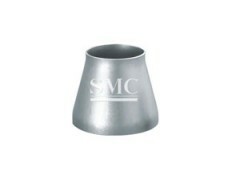 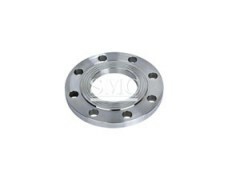 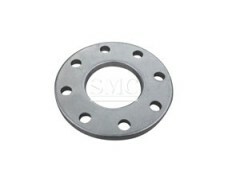 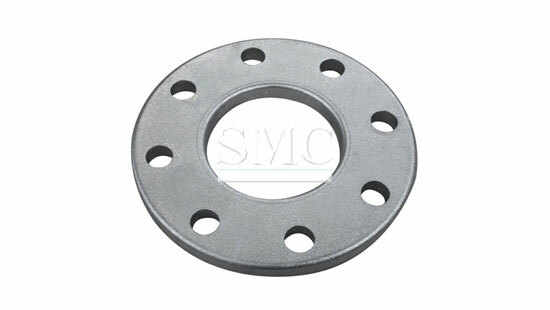 These flanges are also used in applications where there is a need to facilitate bolt alignment. 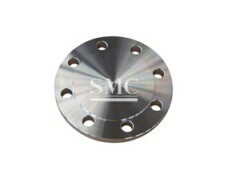 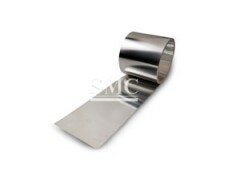 Their use at points where severe bending stress occurs should be avoided.